The TUFF Script Raglan Tee is the smoothest and softest t-shirt you'll ever wear. Made of a tri-blend jersey material, it has a durable, vintage feel. These shirts are known for their premium quality, as well as ability to stand up to a washing machine (will keep size and color after many washings). *These are considered an athletic fit t-shirt. 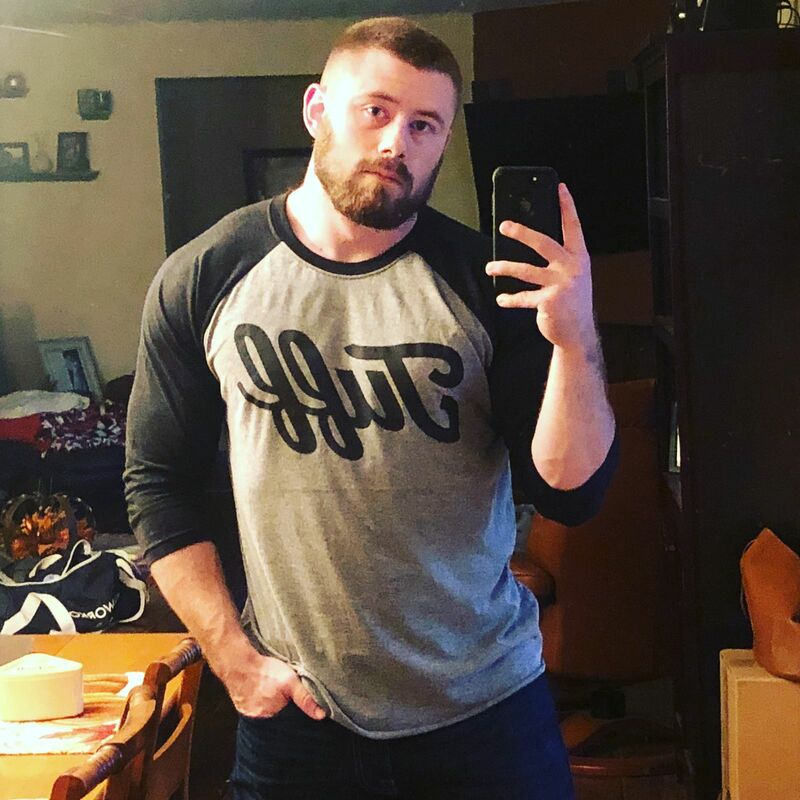 Scotty L. Reviewed by Scotty L.
Was a little held back from trying a 3/4 sleeve shirt, wasnt really sure how i felt about them... as soon as i tried it on it became my favorite shirt! Feels great and looks great, I will be ordering in another color soon! The products are all they are billed to be! TUFF!! The only drawback is the 3/4 sleeve shirt is a little short at the waist but being a larger fellow I can expect that!! Overall I am super pleased with the performance of all the items.